The Search for Startup Champions Search Is Now On! 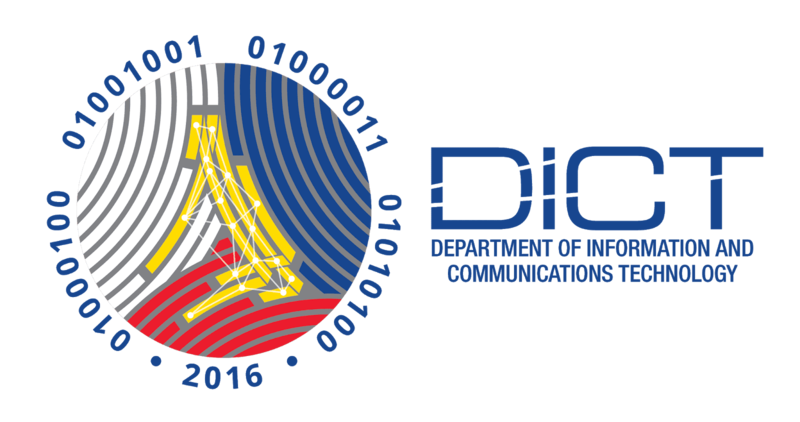 The Department of Information and Communications Technology (DICT) recognizes that startups will be an integral part of the future economy of the country. Especially technology startups that can bring forth new products and processes that can be used for national development. The DICT with its twin initiatives of digitalpH and seedPH is now open for nominations for the Startup Champions that will serve to support, sustain and strengthen efforts in spreading its advocacy of startups in communities outside the National Capital Region. This will be undertaken in partnership with IdeaSpace and the National ICT Confederation of the Philippines (NICP). There will be 25 Startup Champions representing 27 regions of the country and DICT’s eight clusters. “The Startup Champions will become DICT’s extension in providing assistance, guidance, and support to fledgling startup communities in the provinces. They would be the ones best positioned to reach the startups outside Manila in terms of proximity, and in terms of knowing how to work under the business and ICT conditions that these startups are facing. 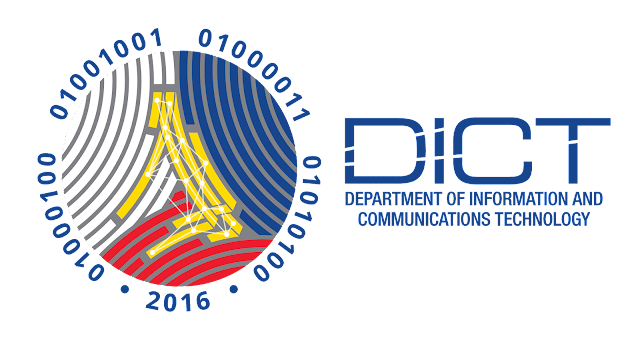 They will be an important link in fulfilling the Department’s mandate of bringing economic development opportunities to the countryside through ICT,” explains Undersecretary for Regional Operations and Countryside Development Monchito B. Ibrahim. It should be noted that as of 2017, there are 400 active startups in the Philippines and fewer in comparison with the country’s Southeast Asian neighbors. More active support for startups is needed and that there is a need to grow up the local startup ecosystem that will be good ground for more startups to be established. This will result in a more diverse number of startups, motivate innovation that will harness local talents, create jobs and further regional development using technology. The chosen Startup Champions will advise the regions on startup-related activities, help raise the awareness of the seedPH initiatives in their areas and organize local startup communities through meetups and events.